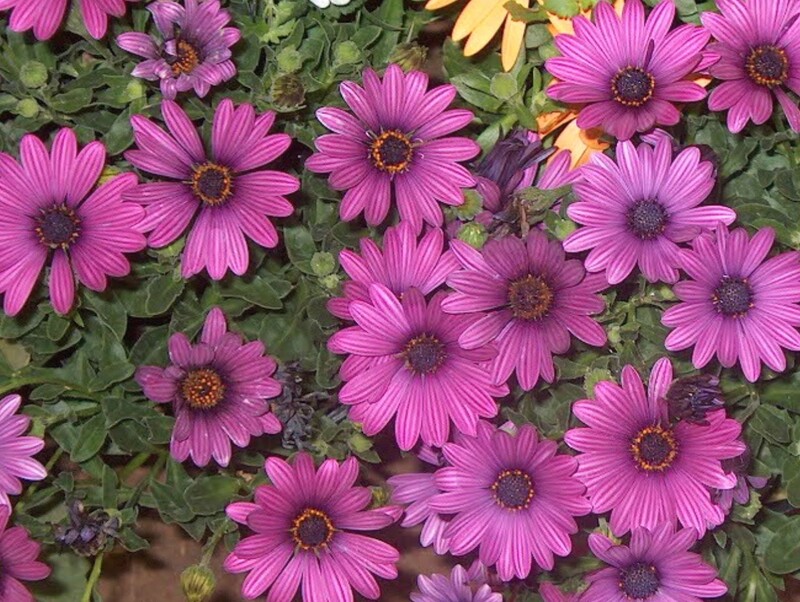 Comments: This is just one variety of the "Soprano Series" of Osteospermum hybrids that give color in the landscape from late spring into fall. After becoming established in ground beds, it is very drought tolerant. Blooming continues all the warm season without deadheading. Used in window boxes and hanging baskets and in ground beds. An annual except in zones 10 and 11.